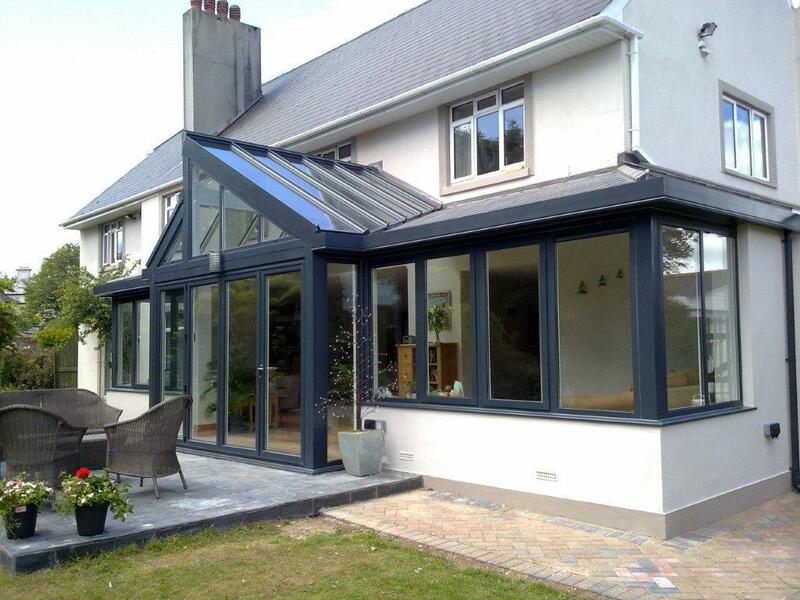 Cornwall Glass measure, advise and install Bi-Folds for your property. 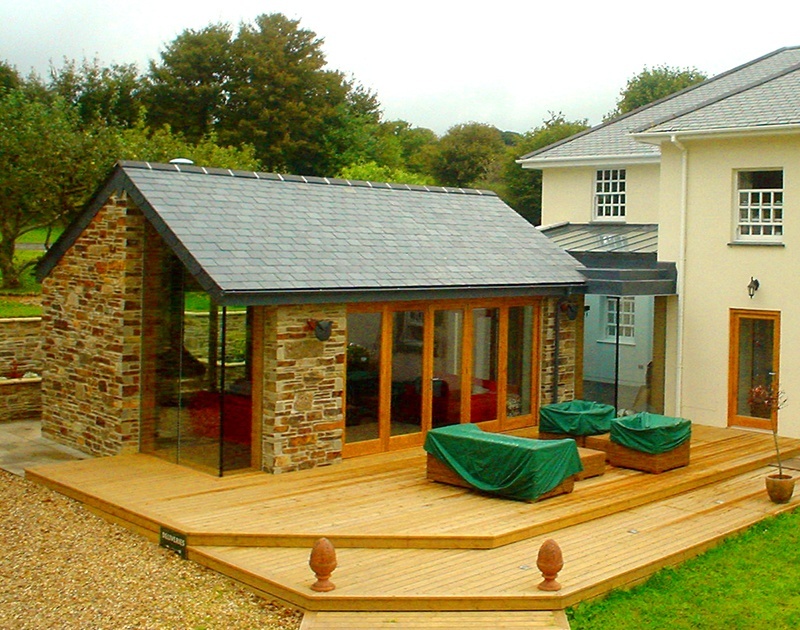 Always considering situation, building type and aspect. 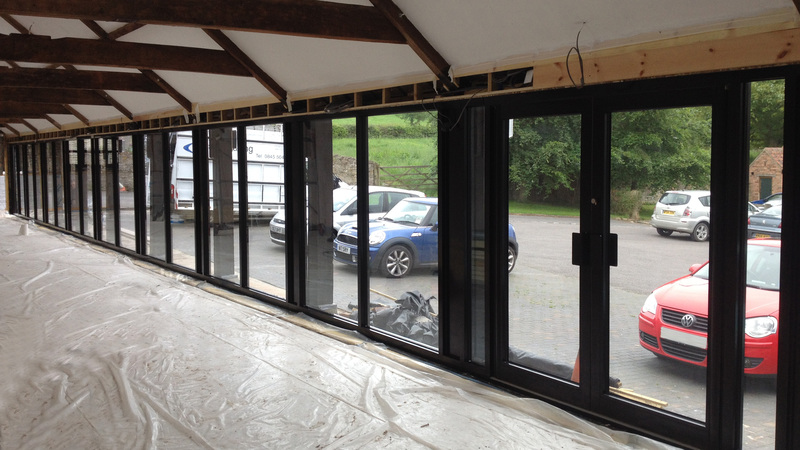 We use Liniar frames that are designed and manufactured in the UK and are A+ rated. 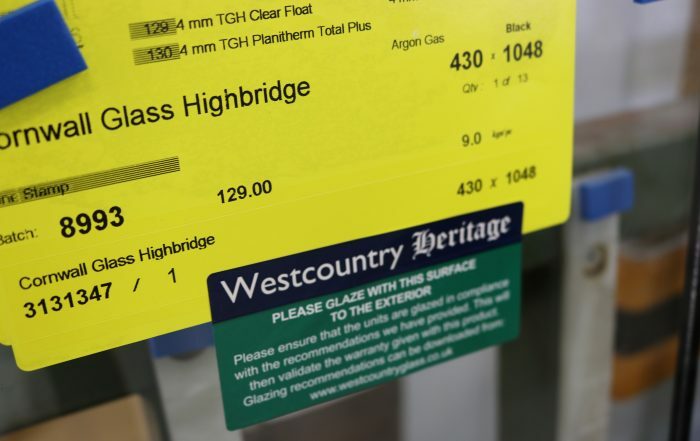 Complimented by our own bespoke innovative solar control glass units to your exact requirements. 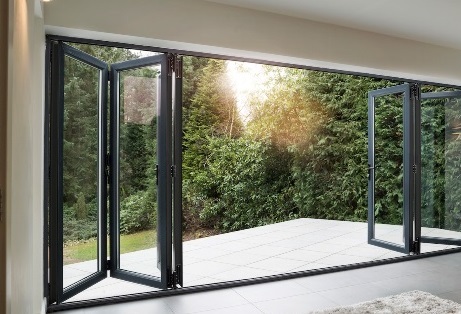 We are FENSA registered for guarantee and peace of mind on your Bi-Fold windows and doors. Contact us today for more information.